P- Tanner Roark (vs. Philadelphia Phillies): $9,300. Roark has dominated the Phillies this year. In four starts against Philadelphia, Roark has a 0.64 ERA. In his last start against the Phils, he went seven scoreless innings. Over his last three starts, he has a 1-2 record, 3.18 ERA, and 12 strikeouts in 17 innings pitched. P- Yordano Ventura (vs. Chicago White Sox): $8,600. Over Ventura’s last three starts, he has a 2-0 record with a 2.20 ERA. He has struggled with control at times, but if he can limit his walks, he has the potential to put up a huge game on Friday. In 115 career at bats against Ventura, the White Sox offense is batting .209, with a .264 OBP, and 29 strikeouts. Due to the amount of time dedicated to the analysis of my midseason top 100 prospect rankings analysis, which you can find on my blog, I will not be providing reasonings behind my DFS picks for the next few days. I can assure you my picks below have been chosen using the same research methods I use on a daily basis. These methods include weather, B v. P stats, recent success, splits, stacks and much more. If you have any questions or comments, I will be glad to answer via social media (@dynasty_digest). 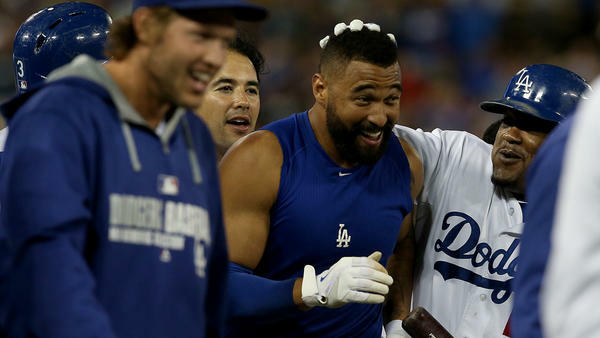 Matt Kemp reached base 4 times including a homer and a walk off single in the 10th, giving the Dodgers a 3-2 victory over the Braves. Nick Castellanos went 2-4 with a homer and 4 RBI in Detroit’s 7-2 win over the White Sox. Zack Greinke dominated the Braves with an 8 innings, 1 run 13 strikeout performance. 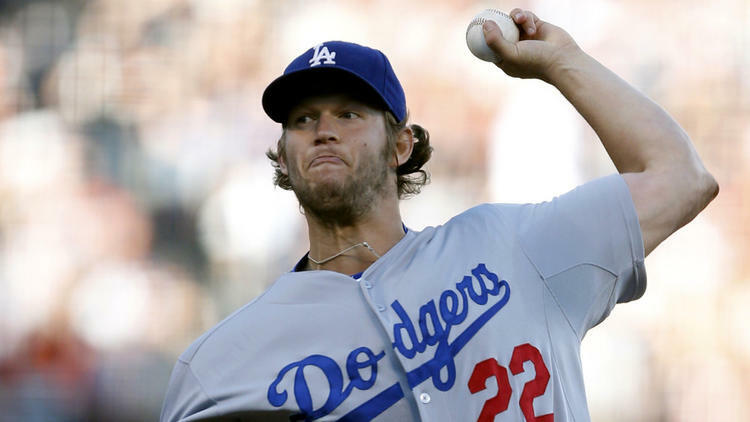 The bullpen blew his chance for a decision but the Dodgers walked off 3-2 winners. Corey Kluber pitched a complete game 3 hit no walk shutout, striking out 8 as the Indians squeaked past the Mariners, 2-0. They owned baseball on July 30, 2014. 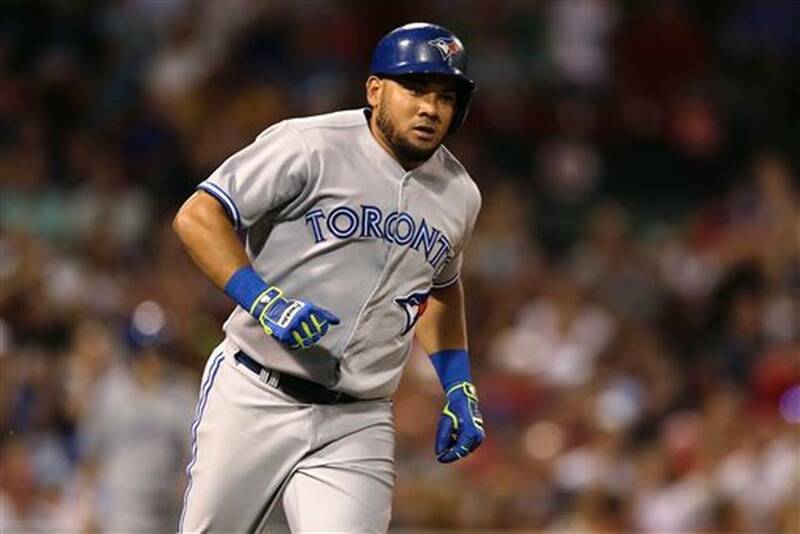 Melky Cabrera reached base three times including 2 homers, 3 runs and 5 RBI, leading the Blue Jays in a 14-1 demolishing of the Red Sox. Jake Odorizzi pitched 7 innings allowing 3 hits, 1 run and no walks, earning the decision for the Rays 2-1 over the Brewers. Adeiny Hechavarria went 2-4 including an RBI triple that tied the game in the 9th and scored the walk off run in the Marlins wild comeback 7-6 win over the Nationals. Vance Worley threw a 4 hit shutout over the Giants and got the 5-0 victory for the Pirates. They owned baseball on July 28, 2014. Clayton Kershaw pitched the Dodgers into first place over the Giants with a complete game 2 hit 5-0 shutout in San Francisco. Martin Prado reached base 4 times, , including a double and a homer, and drove in 5 runs. His last RBI put the Diamondbacks ahead for good in the 10th inning of their 10-6 victory in Philadelphia. Chris Sale threw 8 shutout frames, allowing just 5 hits and 2 walks while striking out 12 Minnesota batters, earning the 7-0 decision for the White Sox. Nori Aoki went 2-4, including a key 2 run triple that sparked the Royals come from behind 7-5 win over Cleveland. They owned baseball on July 26, 2014.